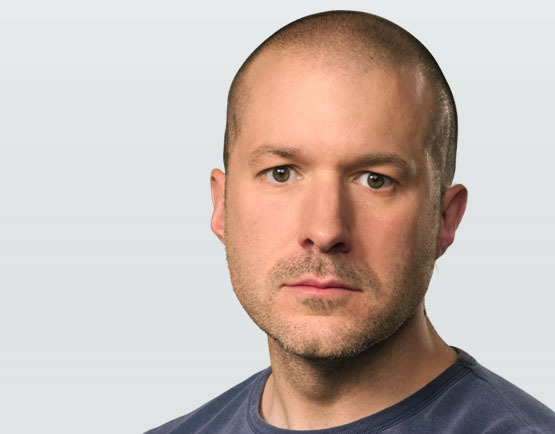 Apple’s Senior Vice President of Industrial Design, Jony Ive, doesn’t often give interviews but when he does, we are really able to gain an understanding Apple’s design ethos and how prototypes become bestselling electronic products. Holding a Bachelor of Arts and an honorary doctorate from Newcastle Polytechnic, in the UK, Ive has been named Designer of the Year by the Design Museum London and awarded the title Royal Designer for Industry by The Royal Society of Arts during his employment at Apple. He was also recently awarded a knighthood by the Queen for his services to design, something that Ive told the Evening Standard he was “absolutely thrilled and at the same time completely humbled” about. Crediting Britain with its strong design tradition, Ive believes the “emphasis and value on ideas and original thinking” has become an innate part of British culture. When asked what makes design different at Apple, the Apple SVP believes the company’s focus on “designing and prototyping and making” is what sets it apart, that if a person or a company tries to separate those parts, the final result suffers. If something is going to be better, it is new, and if it’s new you are confronting problems and challenges you don’t have references for. To solve and address those requires a remarkable focus. There’s a sense of being inquisitive and optimistic, and you don’t see those in combination very often. What I love about the creative process, and this may sound naive, is this idea that one day there is no idea, and no solution, but then the next day there is an idea. Where you see the most dramatic shift is when you transition from an abstract idea to a slightly more material conversation. But when you make a 3D model, however crude, you bring form to a nebulous idea and everything changes — the entire process shifts. It galvanises and brings focus from a broad group of people. It’s a remarkable process. Most of our competitors are interested in doing something different, or want to appear new — I think those are completely the wrong goals. A product has to be genuinely better. This requires real discipline, and that’s what drives us — a sincere, genuine appetite to do something that is better. When consumers can make or break a product, the fact that “they sense where there has been great care in the design, when there is cynicism and greed” encourages Apple, says Ive. This is reinforced by the fact that Apple is now the world’s biggest technology company and leads the smartphone and tablet markets in terms of sales, not only because they are easy to use but they have set design standards for the industry. You can read the full interview on the Evening Standard website, located here.